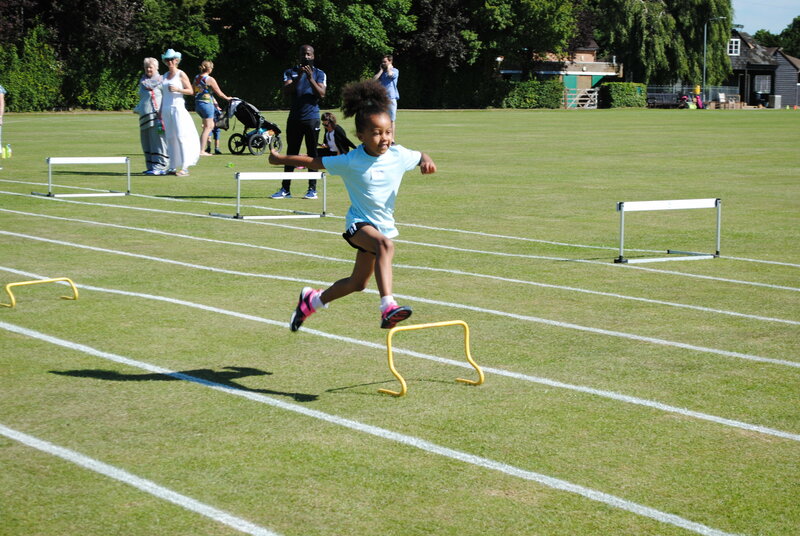 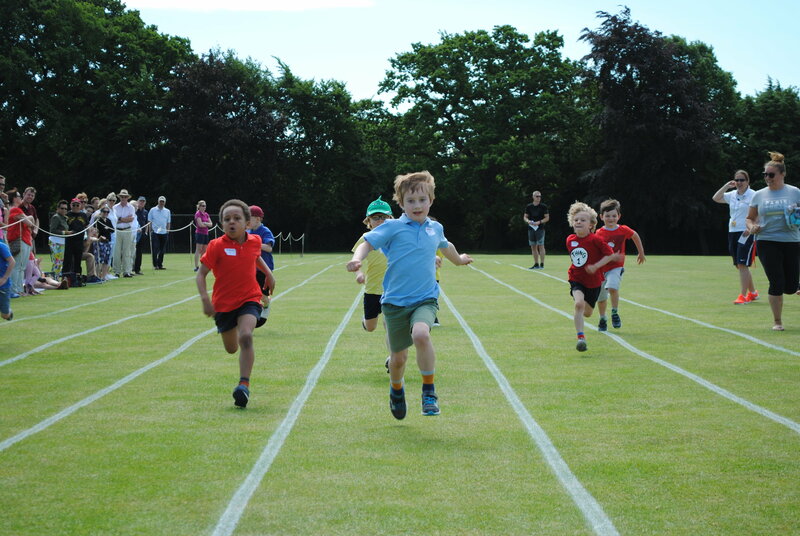 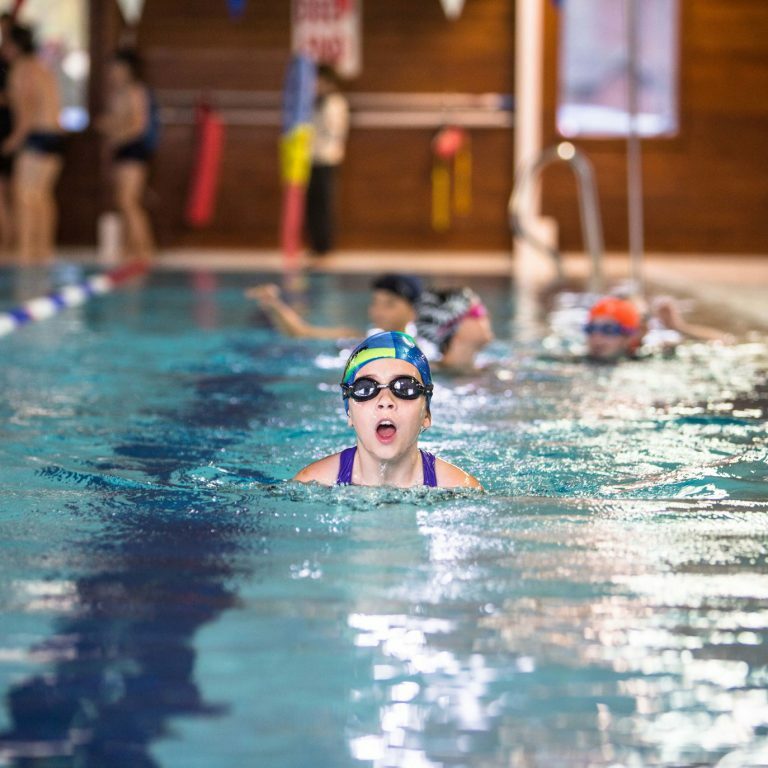 We were lucky to have a beautiful summer’s day for Junior School Sports Day on Thursday 15 June. 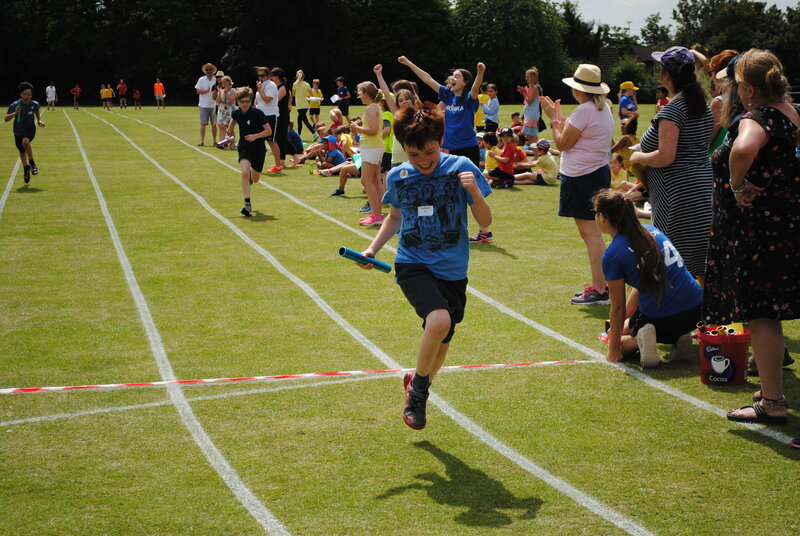 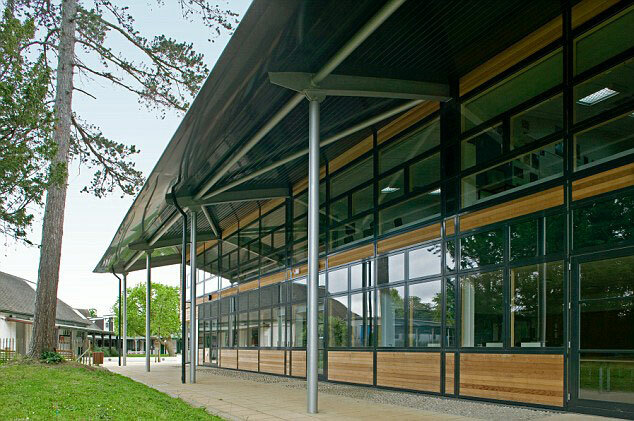 Children from the Nursery to Year 6 competed in their School houses (Lytton, Gernon and Godwin) in events such as javelin, hurdles, long jump, a sack race and of course, egg and spoon! 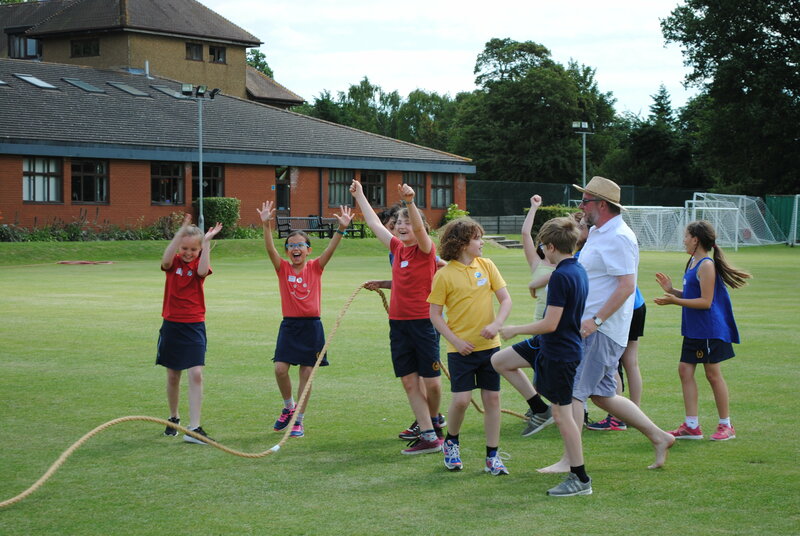 Congratulations to all who took part and to Gernon, who won the Junior School Shield.